Property Conveyancing Services with Fixed Price fees. 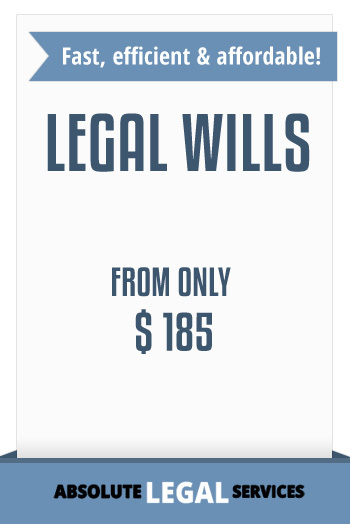 See Selling fees and Purchase fees. More than 30 years property conveyancing experience. 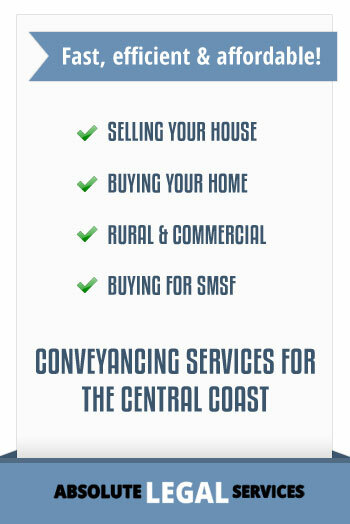 Specialising in property conveyancing on the Central Coast and NSW. 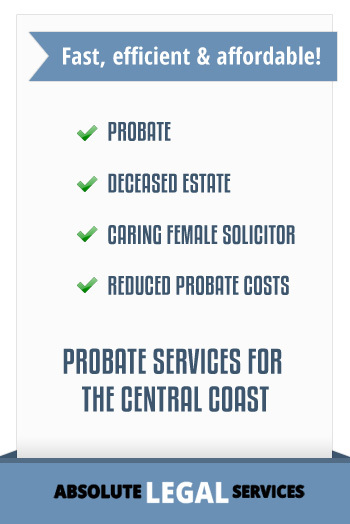 All suburbs, Gosford, Kariong, Saratoga, Woy Woy, Erina, Umina, Terrigal, Killarney Vale, Wyong – local knowledge and expertise. Our Property Conveyancing Services include, sale contract preparation, selling property, buying property whether house, home, rural property, home unit, town house, acreage, vacant land, commercial property, industrial property, first home buyers, retirement village purchases or self managed superannuation fund (smsf). Roz Davis has substantial experience to guide you through the process of your property conveyancing transaction. At Absolute Legal Services you can feel at ease knowing that Roz Davis has experience specialising in property conveyancing. We have the expertise and we aim to find simple solutions to issues that can arise with property conveyancing transactions. We provide clear and concise advice giving you options and flexibility. Our property conveyancing service’s goal is to make the conveyancing process whether selling or buying property efficient and as stress free as possible. Topped with prompt, accurate and friendly service you will feel confident that your property conveyancing transaction is in capable hands. 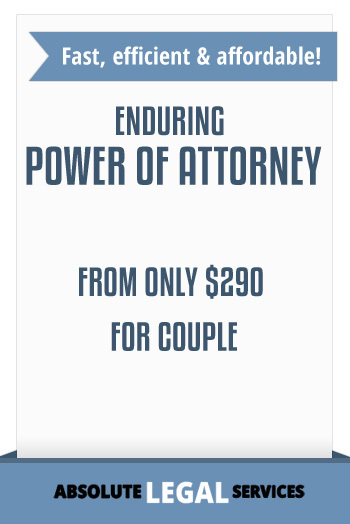 Call (02) 4388 4410 or email us at rozdavis@absolutelegal.com.au to discuss your property conveyancing transaction now.